A salt-free spice blend reflective of rural Louisiana cuisine. A salt-free spice blend reflective of rural Louisiana cuisine. 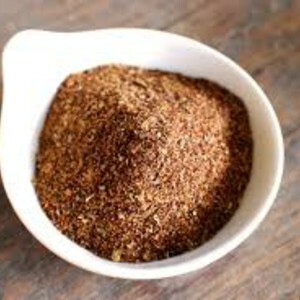 This seasoning includes: cayenne pepper, garlic, onion, smoked paprika, celery seed and bay leaf.